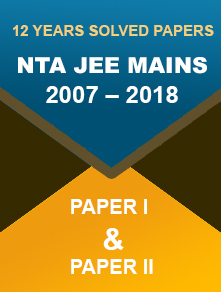 Changes introduced in NIACL assistant exam 2018 preliminary pattern. The application window is open till 31st July 2018. 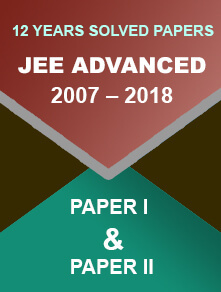 The exam will be conducted through online mode in both Hindi and English languages (except for the English language test, which will be in English only). Negative marking of 0.25 marks for every incorrect answer prevails in the examination. The NIACL Assistant recruitment will be done on the basis of Preliminary, Main, and Regional Language Test. 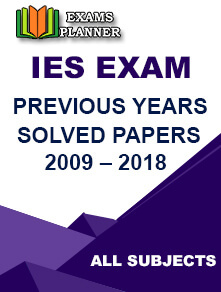 The preliminary examination is tentatively scheduled to be conducted on 8th and 9th September and the Main examination is scheduled on 6th October. Admit cards for both the exams will be uploaded 10 days prior to the exams. The preliminary exam is of qualifying nature and the merit list will be prepared on the basis of marks obtained in the main examination subject to qualifying the Regional Language Test. Shortlisted candidates will also have to go through the Medical Fitness Test. Candidates can apply for the NIACL Assistant 2018 Exam through the official website until 31st July 2018.